To subscribe to this blog and never miss a new article, scroll to the bottom of any page and enter your email address where indicated. Feel free to contact me if you require more information about any of the articles presented, would like some advice about coaching young athletes or feel that I could assist you with your coaching or teaching. 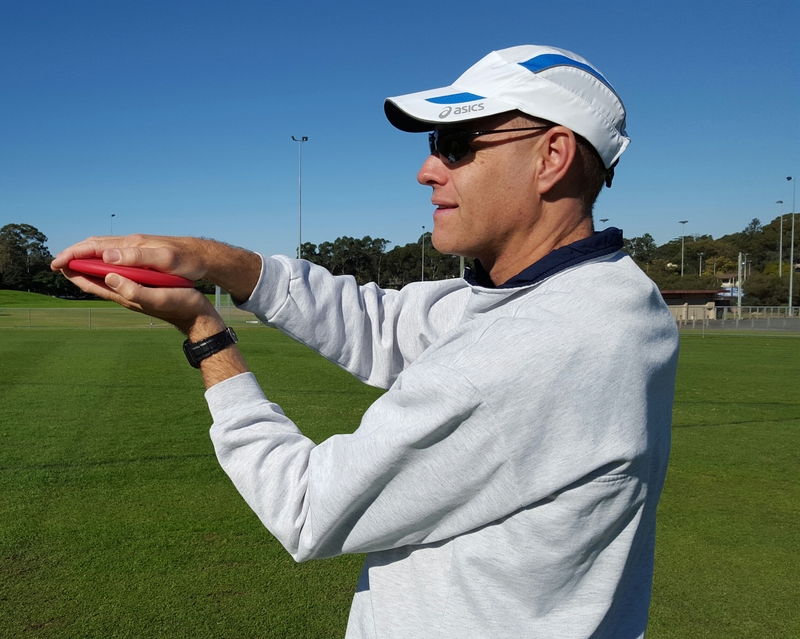 I am available conduct coaching clinics and coach education workshops. See darrenwensor.com for more information. Your child may have not learnt a skill yet simply because their neural pathways needed for that skill just aren’t developed yet. No amount of training can change that, just time, growth and maturity – none of which you can rush. Things like co-ordination and peripheral vision just may not be there yet. I also love the point of ticking off a skill when it is truly replicable under race conditions. How many times have I heard “my daughter can jump 170cm” – (but it is with the floppy bar at training). Put her in a proper competition with a rigid bar and it is totally different – only ever clears 150cm. The pressure of competition and the fear of landing awkwardly on the hard bar give a true reflection of the skill acquisition and real personal best.